The Absolute Adventure Center is available to rent for groups of friends or families, located just off the beach in Dibba, Oman. 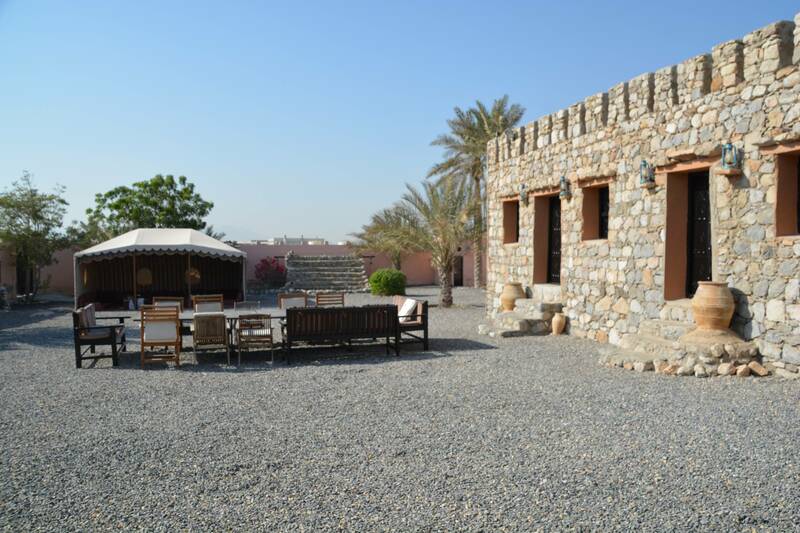 This traditional Arabic house is filled with ancient artifacts and takes visitors back to a simpler time. 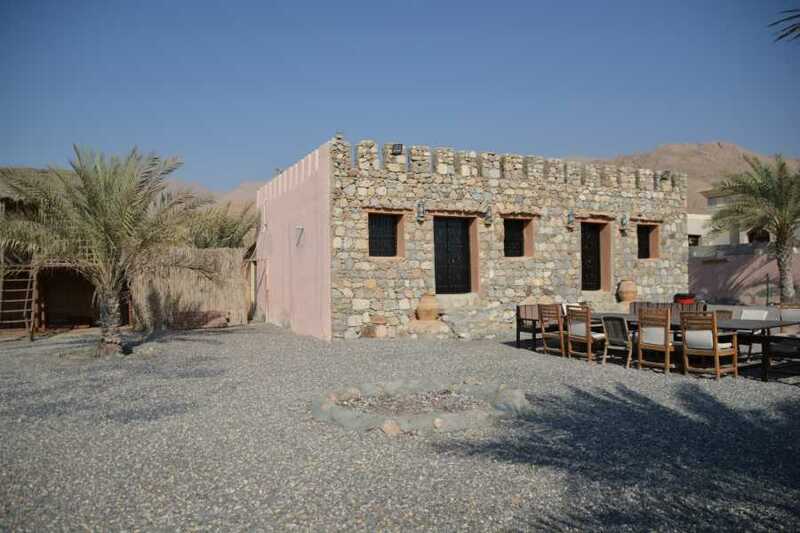 The center has a private compound, beds for 12 people, air conditioning, a small pool, baristi shaded Arabic seating, hammocks, and plenty of seating. 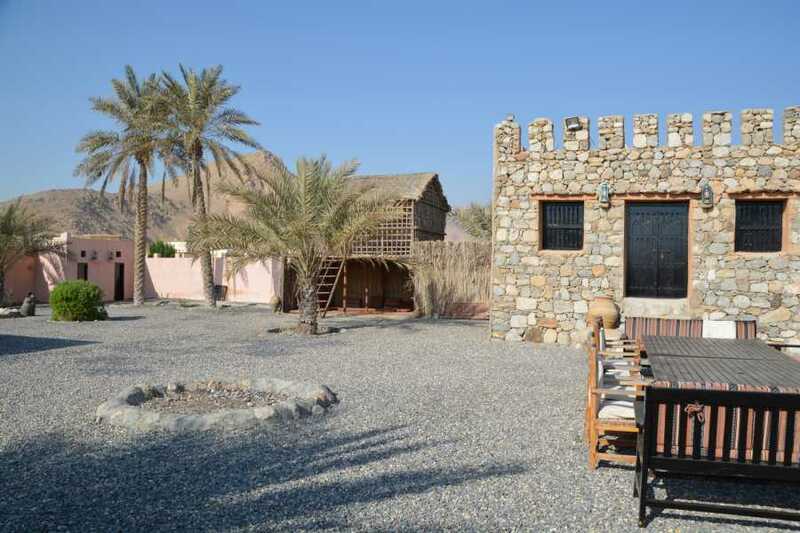 It is perfectly situated for most of our adventures, being just a minutes drive from the harbour and 5 minutes from Wadi Khab al Shamsi. 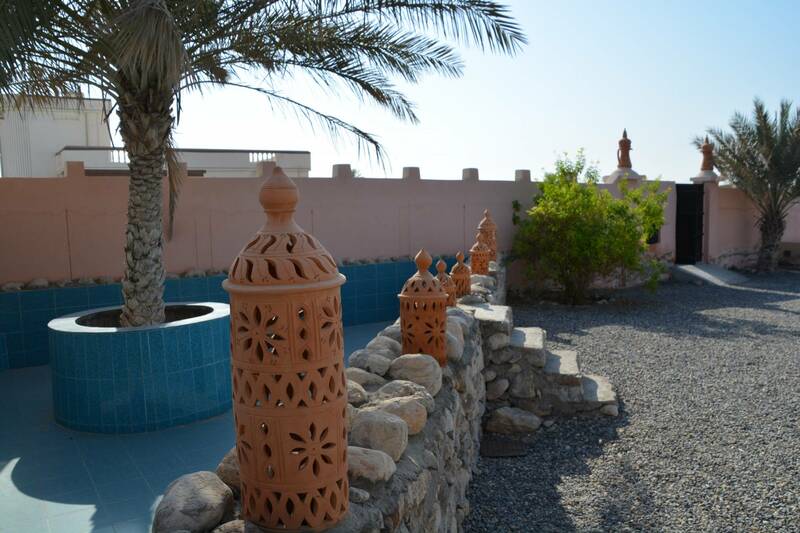 Accommodation is split between: 1 double bedroom with attached bathroom and 1 dormitory room with an additional 10 beds. 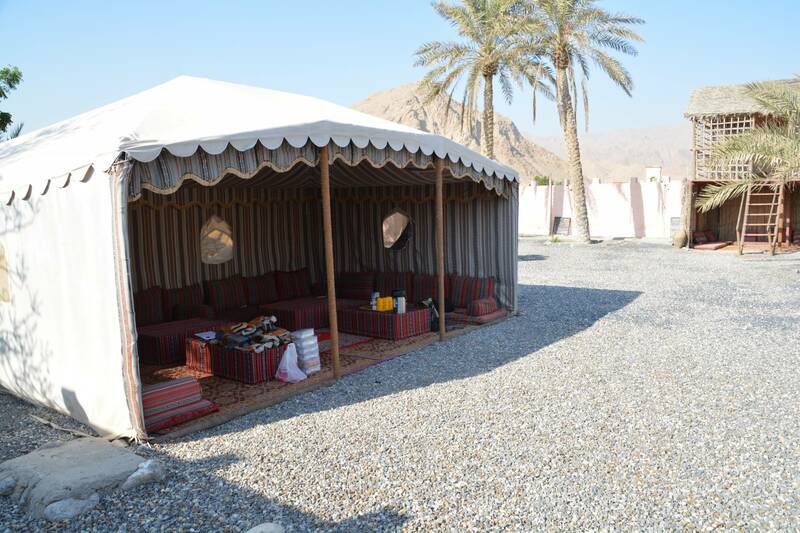 For those looking for a bit more privacy than the dorm, we are happy to provide camping equipment which can be set up in the courtyard. Our chefs will be happy to prepare you a wide range of meals and will cater for all sorts of events and trips. If you have a large group or the options you are looking for aren't available, drop us a line and we'll get in touch to customise your trip.